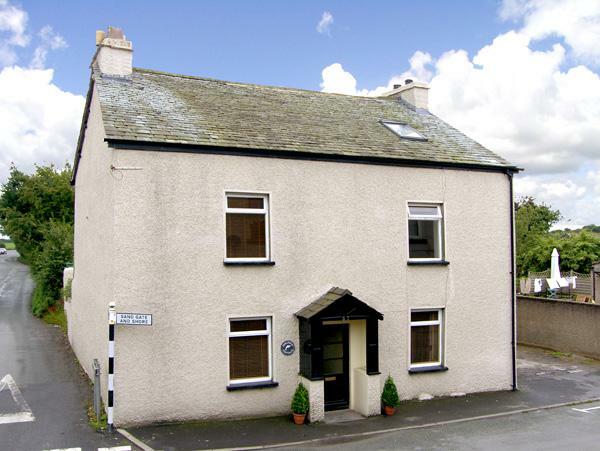 Kirklands is a child friendly holiday let in Keswick with 4 bedrooms that sleeps 9 with 2 bathrooms and is non smoking. 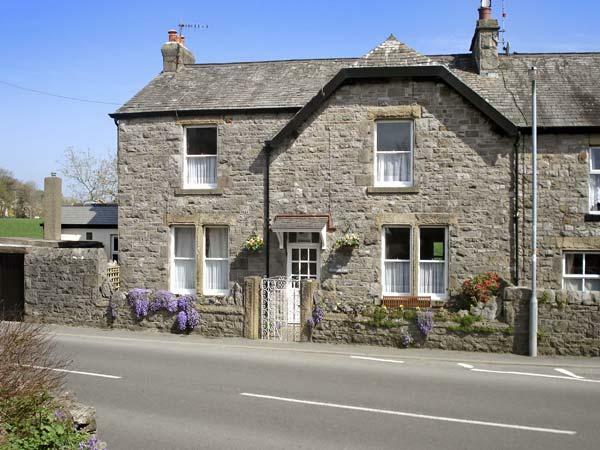 Located in Keswick Cumbria, Kirklands has broadband and accepts pets, read Kirklands reviews here. 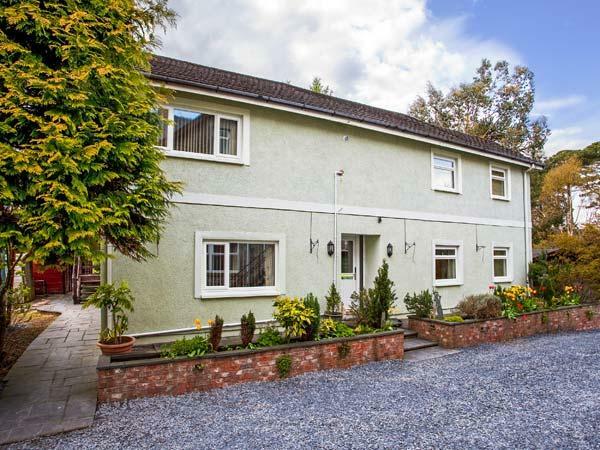 Kirklands in Keswick is a holiday let with 4 bedrooms. 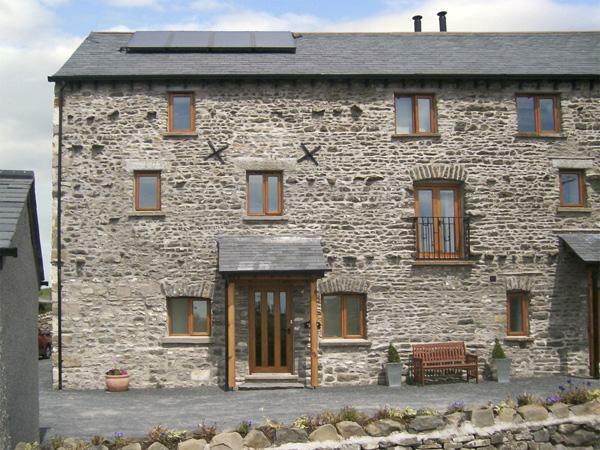 Kirklands in Cumbria sleeps 9 persons. 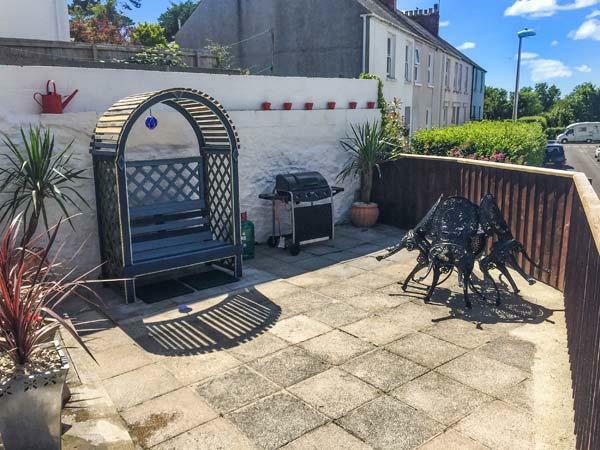 This self catering property is not suitable for smokers. This holiday cottage features a log fire available. This home has a local pub. 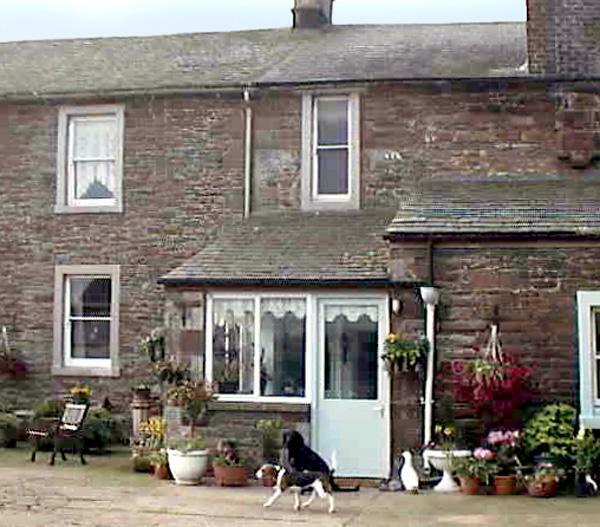 Kirklands is a holiday property that features a dishwasher. Bed linen is included in the price at Kirklands. 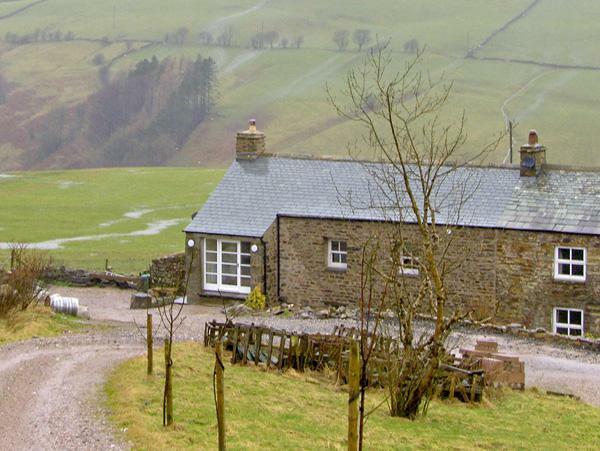 Broadband is usable at Kirklands in Cumbria. 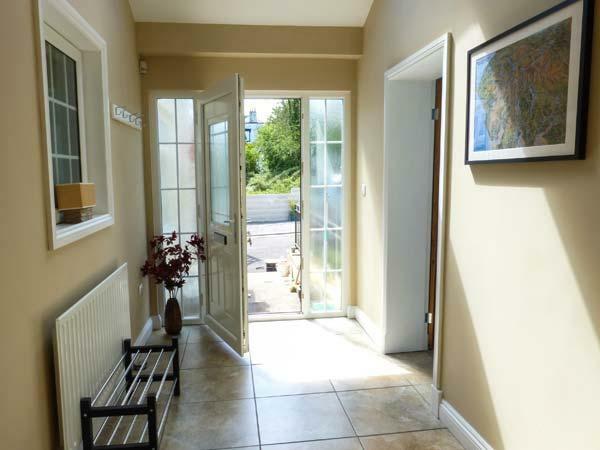 Pet friendly spacious , clean, comfortable , quiet , no faults whatsoever!! We stayed here to celebrate two big birthdays - the house was clean and well furnished - we were surprised at how they had thought of everything . The location is fantastic -2 mins from town but still quiet. Lots of room to dry out wet and dirty clothes after a long walk. The owners were very friendly when we needed to ask them a question - all I can say is ?superb!!? We thoroughly enjoyed out stay at Kirklands. 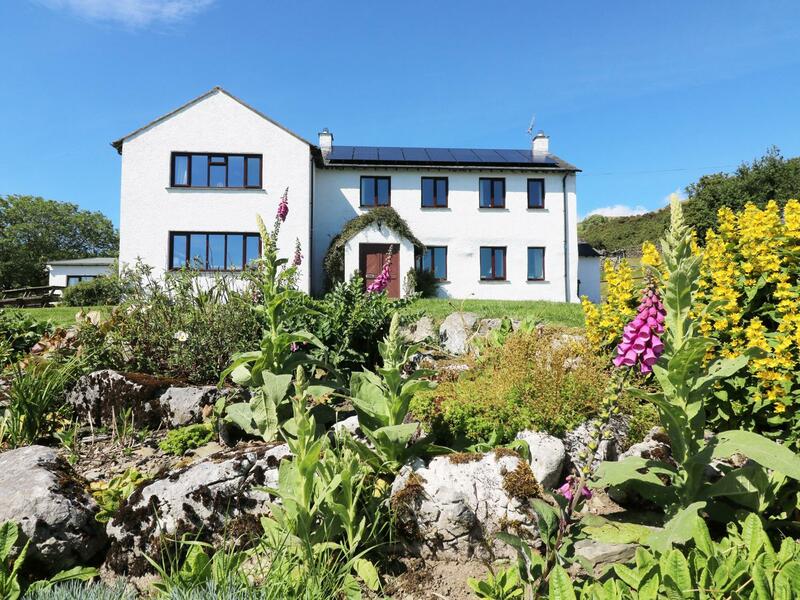 It was rather indulgent to have this sized house just for the two of us and our Westie but we loved it. The house was warm and welcoming. We didn't use the fire in the upstairs lounge as the weather was mild but it was a temptation given that fuel was thoughtfully on hand. The kitchen was well equipped and the laundry room at the back door was very handy for muddy boots and wet waterproofs. Have been coming to Keswick for about 10 years and never had a bad house but this was one of the best. Some of the decor is classic rather than modern but this adds to the charm! 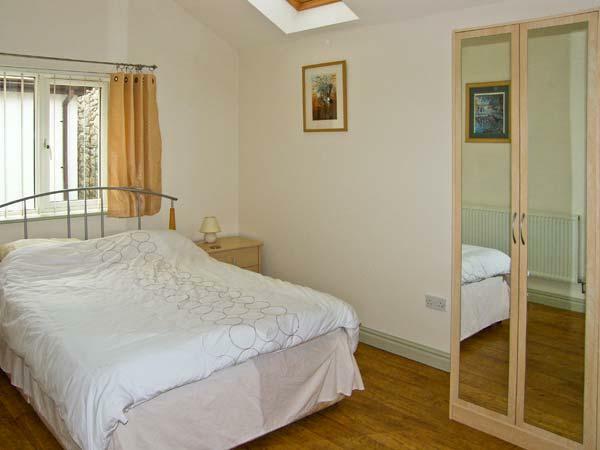 Everything you could ever need to make yourself cosy and very close to town. We always travel around the lakes but didn't feel the need to get back in the car again this time, everything within easy walk and the kids enjoyed lazing about the house. 6 of us stayed but could easily accommodate 9. Charlie dog loved the open fire and the kids loved the super fast wifi!